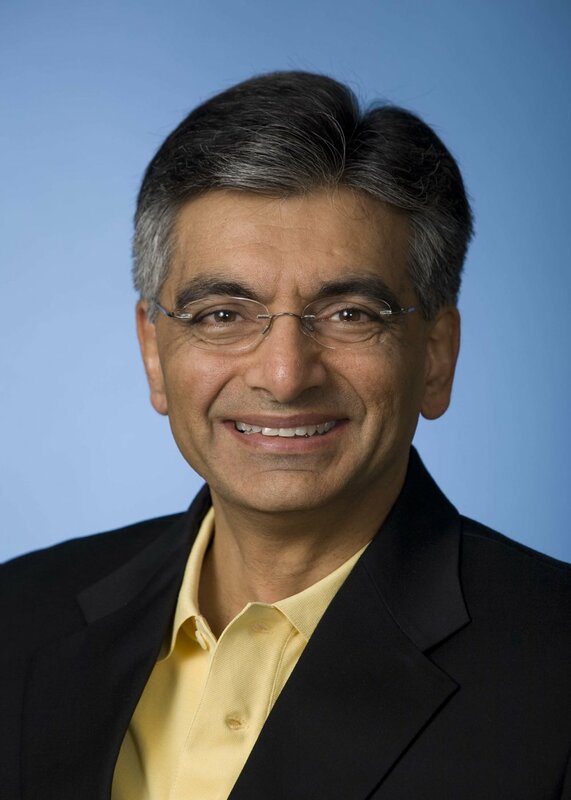 Dr. Lucky Jain is currently the President and CEO of the Emory Children’s Center in Atlanta USA and the Richard W. Blumberg Professor and Chairman of Pediatrics at Emory University School of Medicine. He is also the Chief Academic Officer at Children’s Healthcare of Atlanta, one of the largest pediatric healthcare systems in the United States. In addition, he is a senior investigator at the Center for Cell and Molecular Signaling and holds a joint appointment as Professor in the Department of Physiology.